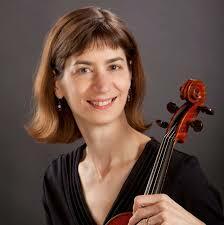 “Just Bach” is a new monthly mid-day concert series in Madison. 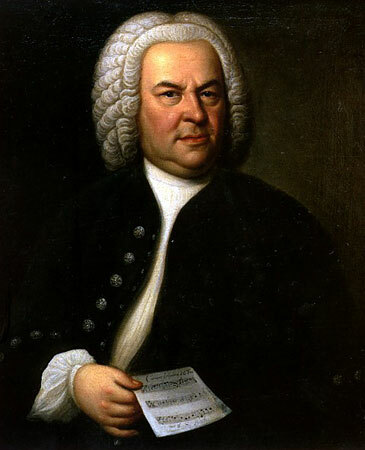 It celebrates the music of Johann Sebastian Bach (below). The series of hour-long concerts kicks off at 1 p.m. this Thursday, Sept. 27,at Luther Memorial Church (below), 1021 University Avenue. Admission is free, but goodwill offerings will be accepted. The Madison series, inspired by a model and successful program established by conductor Julian Wachner at the Trinity Wall Street Church in New York City, will offer monthly concerts at Luther Memorial Church, presenting programs curated from Bach’s sacred vocal repertoire. As in New York City, the concerts will open with all present singing a hymn, followed by an organ solo, with the rest of the program devoted to cantatas, motets, and possibly oratorios or passions. An important component of the initiative will be the training and inclusion of local singers for the chorus. The period-instrument orchestra will include local and regional players. Audience members may take in food and beverage for their lunch, which can be consumed during the program. 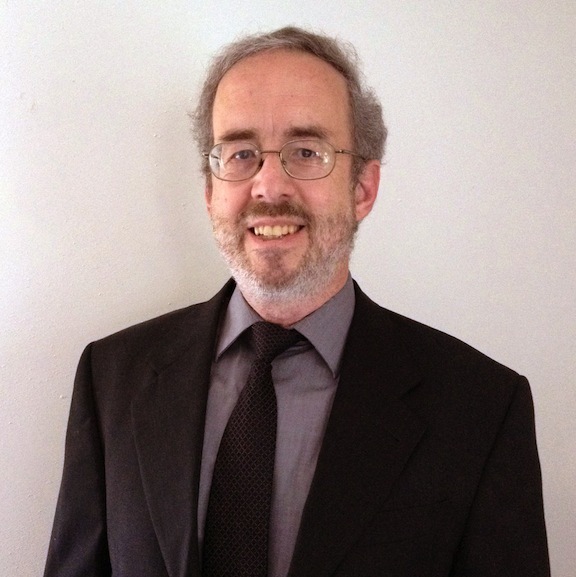 This Thursday afternoon, organist Mark Brampton Smith (below) will play the “Little” Fugue in G Minor, BWV 578 (heard, with a graphic depiction, in the YouTube video at the bottom); and the choir and orchestra will perform two beautiful cantatas: O heileges Geist- und Wasserbad (O Bath of Holy Spirit and Water), BWV 165; and Liebster Jesu, mein Verlangen (Dearest Jesus, My Desire), BWV 32. 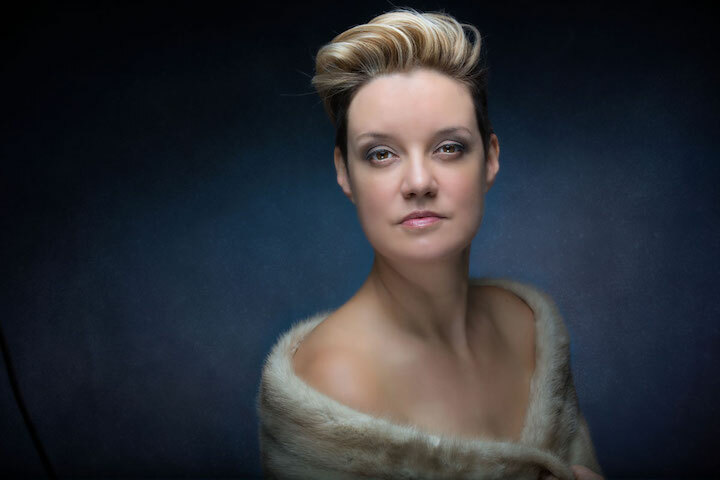 Adds the organizer Marika Fischer Hoyt (below), who also directs the annual Bach Around the Clock event in March: “The goal of this series is to share the immense range of Bach’s vocal and instrumental repertoire with the Madison community at large. “The period-instrument orchestra will bring the music to life in the manner and style that Bach would have conceived. Members of the artistic team will prepare local singers to perform alongside seasoned professionals and develop a familiarity and love of the repertoire. 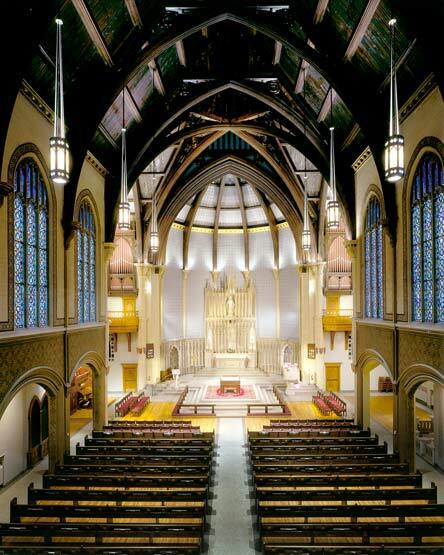 “The audience will be invited to sing along during the opening hymns and the closing cantata chorales. “The dream team bringing this venture to Madison consists of four individuals who have each dedicated a significant portion of their careers to the music of J.S. Bach: soprano Sarah Brailey, who did her master’s at the UW-Madison and won the Handel Aria Competition; mezzo-soprano Cheryl Bensman-Rowe; UW-Madison professor and bass-baritone Paul Rowe; and modern and baroque violist Marika Fischer Hoyt who also performs with the Madison Bach Musicians, Sonata à Quattro and the Madison Symphony Orchestra. The vocal soloists for the concert on this Thursday will be Sarah Brailey (below), Cheryl Bensman-Rowe, tenor Wesley Dunnagan, and Paul Rowe. The period orchestra of local and regional baroque players will be led by concertmaster Kangwon Kim. After the debut, Just Bach dates go to Wednesdays and will take place at 1 p.m. on Oct. 31, Nov. 28 and Dec. 12. A website is in the process of being constructed. We are extremely grateful to Pastor Brad Pohlman and the congregation of Luther Memorial Church for hosting the series this Fall. The new 2018-19 concert season has started. And the Internet makes it very easy to take out your date book and plan out what you want to attend. If you just use Google to go to home websites, you will find lots of information about the dates and times of performances; cost of tickets; works on the program; biographies of performers; and even notes about the pieces. And you can also download the helpful mobile app for your smart phone that gives you what is happening today with searches possible for other months and days. But there is something more old-fashioned that you should not forego: the printed season brochure (below). It is 8-1/2 by 11 inches big and has 24 pages, and it features numerous color photographs. Along the right hand edge is an easy-to-use calendar of major events for the month. It is a fun and informative read that gives you even more respect for the School of Music than you already had because it contains a lot of background and human interest stories about students, faculty members, guest artists, alumni and supporters. Editor and Concert Manager Katherine Esposito and her staff of writers and photographers have done an outstanding job. The brochure also has a lot of news, including updates about the new Hamel Music Center that is being built on the corner of Lake Street and University Avenue and will open in 2019, and about the seat-naming, fundraising campaign ($1,500-plus) that is being used for the new performance center. A particularly useful page (23) gives you information about ordering tickets (many have increased to $17 this year) either in advance or at the door (for the latter you are asked to show up 30 minutes early to avoid long lines); about finding parking, both free and paid; and about making special arrangements for disability access. In larger and bolder type, the brochure tells you about stand-out special events: the 100th birthday tribute to Leonard Bernstein being held tonight (Saturday, Sept. 15) at 8 p.m. in Mills Hall; the fifth annual Brass Fest on Sept. 28 and 29; the University Opera’s production of Monteverdi’s “The Coronation of Poppea” on Nov. 16, 18 and 20; the annual Schubertiade on Jan. 27; the world premiere of a viola sonata by John Harbison on Feb. 17; the Choral Union’s joint performance with the Madison Symphony Orchestra of Mahler’s “Symphony of a Thousand” (Symphony No. 8) on May 3, 4 and 5; and much, much more. 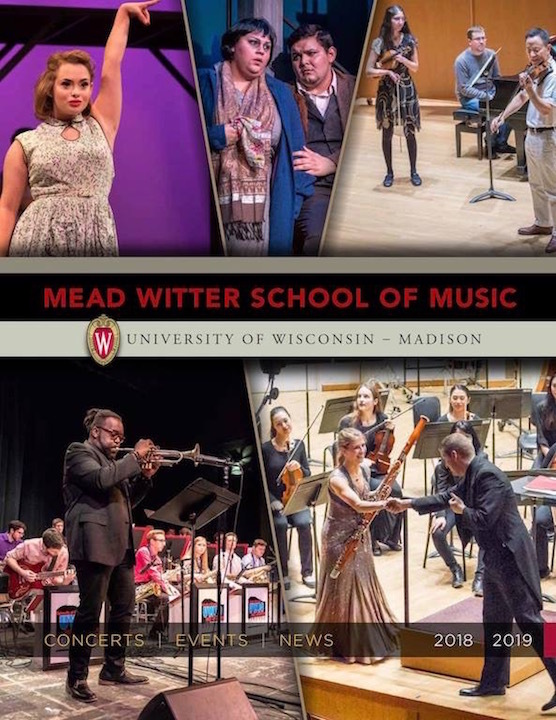 In short, the brochure is an impressive publication that also provides many hours of enjoyable browsing while you educate yourself about the state of music education at the UW-Madison. The only major shortcoming The Ear perceives is that lack of specific programs by some individuals and groups that must surely know what they are going to perform this season but apparently didn’t report it. Maybe that can be remedied, at least in part, next year. Do you have the UW music brochure? Do you find it useful? Enjoyable? What do you suggest to improve the brochure, either by adding something or deleting something or doing it differently?